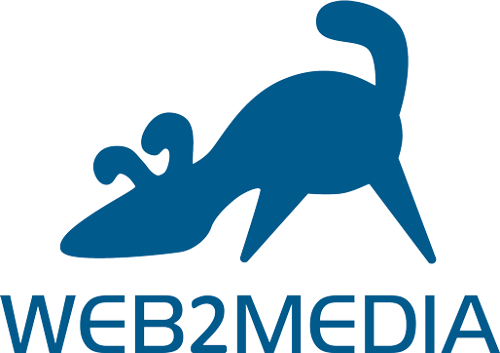 Online marketing and business development is our specialty At Web2Media we help our customers succeed online. We advise on the optimal online setup and your marketing investments. We also help you with the optimal online setup for you and your business. We help you navigate safely through the online jungle Choosing and prioritising the best way to spend your marketing budget can sometimes feel like an endless journey through the jungle. We see it as our finest deed to help our customers navigate through the jungle, so they get the most of their investment. We are HubSpot and Inbound certified and can help you with every aspect of your new HubSpot setup - from the more technical side of the setup to designing and implementing workflows and personas. Gennem en god dialog og vejledning af Web2Media, implementerede vi HubSpot til vores blog og e-mail. Helt fra starten har Web2Media været med på� sidelinjen i forhold til opsætning, implementering og strategisk brug af systemet, så� vi har få�et det maksimale ud af det. Vi kan helt bestemt anbefale andre at anvende Web2Media som partner til HubSpot. Diese Agentur bietet verschiedene Dienstleistungen in verschiedenen Preisklassen an und ist bereit, ein individuelles Preisangebot für Kunden zu erstellen.